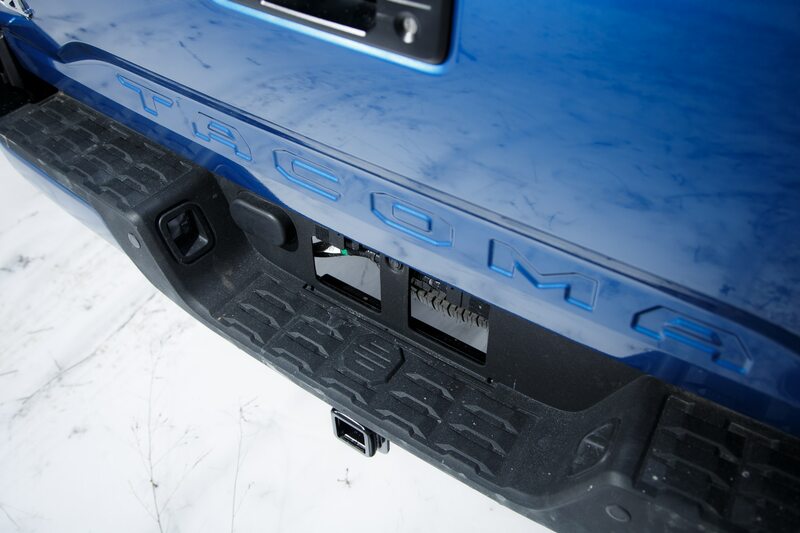 Crawl Control system helps the truck escape. 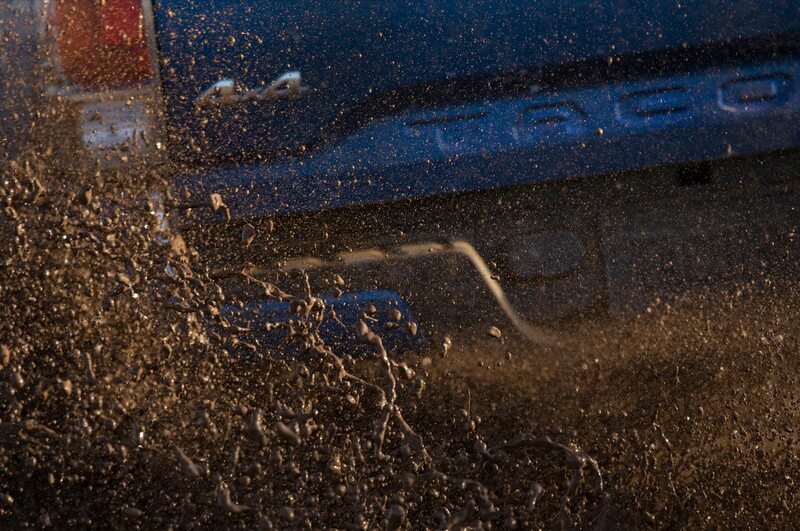 Ever get stuck in the sand, or the snow, or the mud? 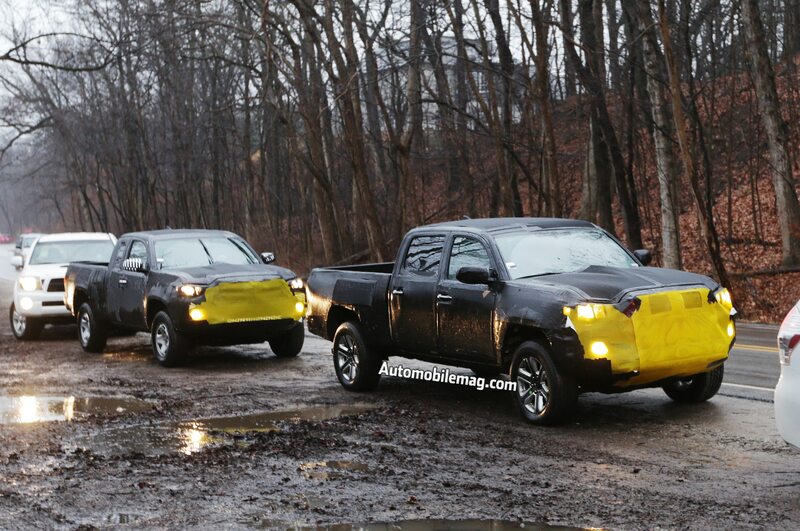 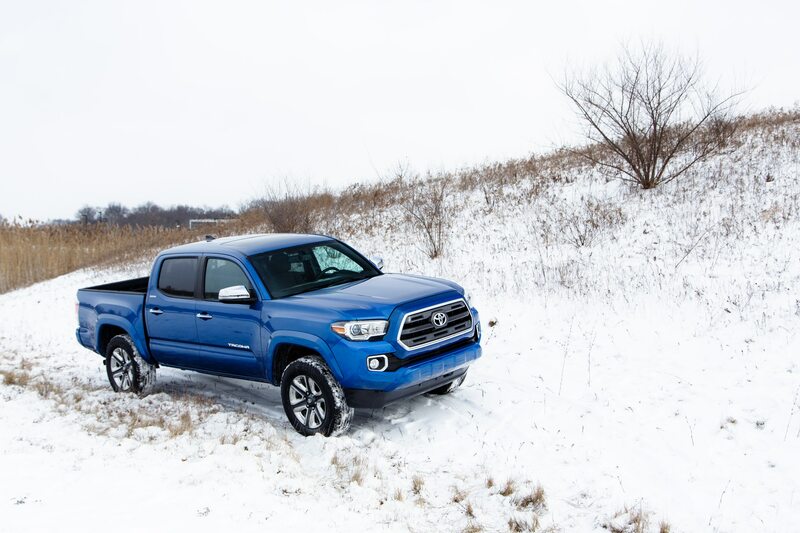 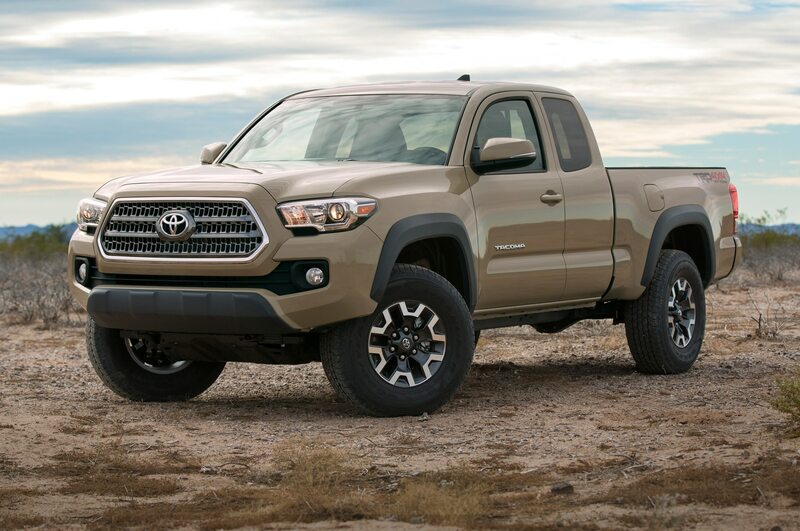 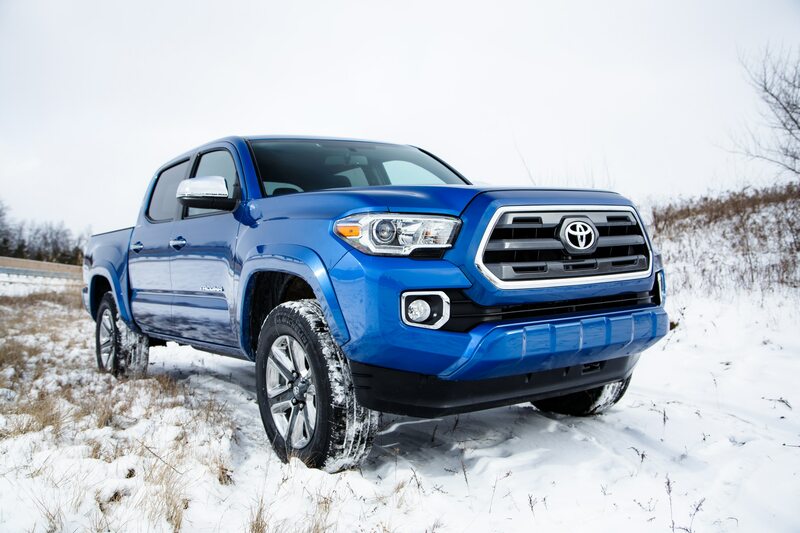 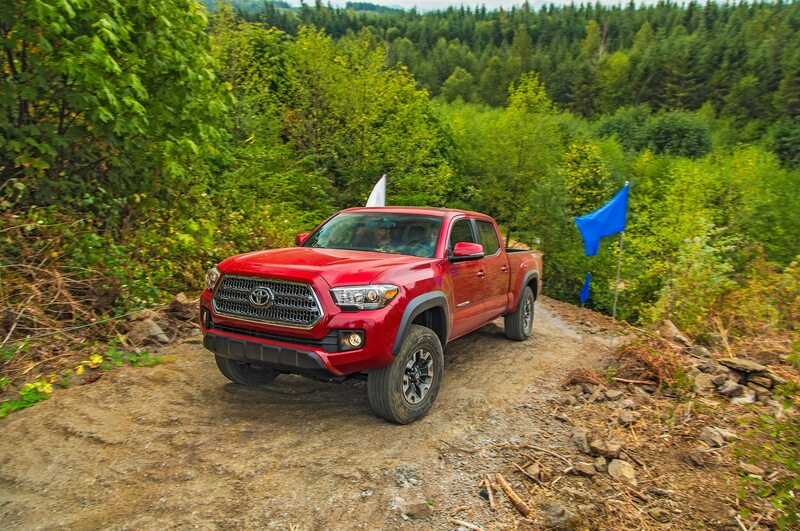 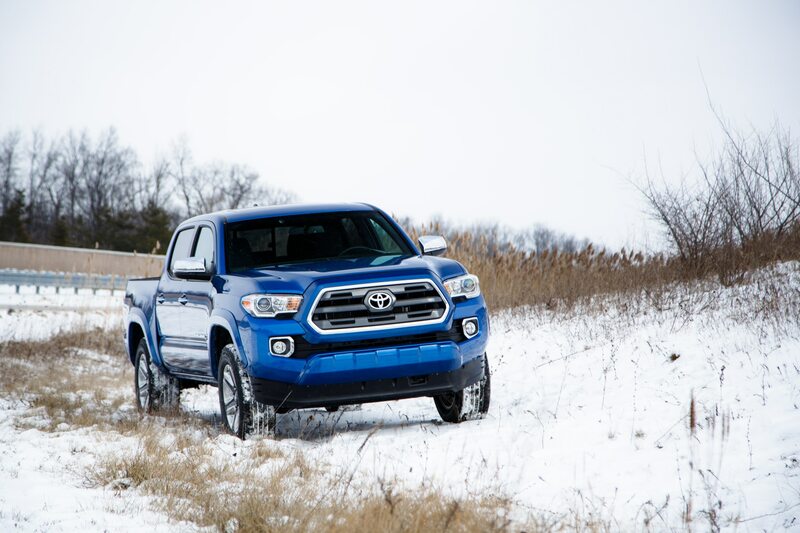 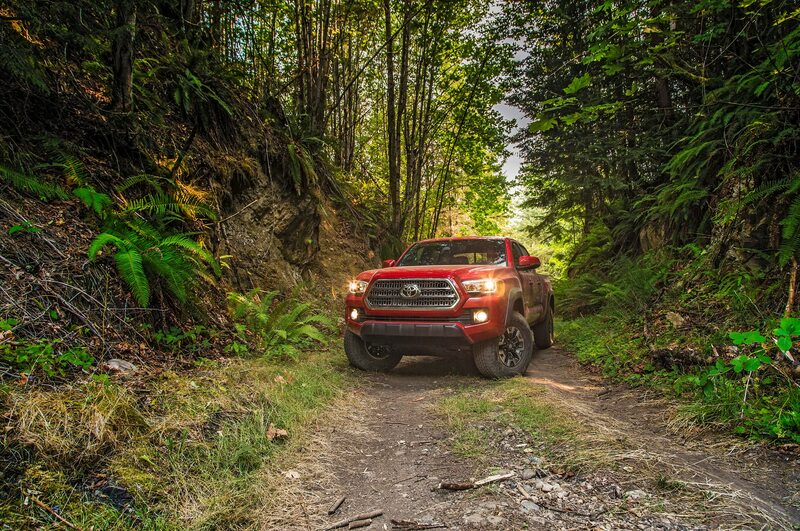 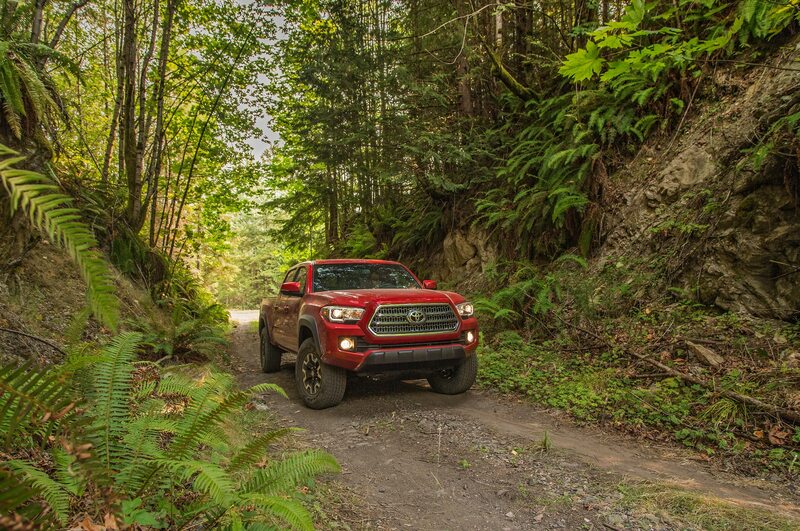 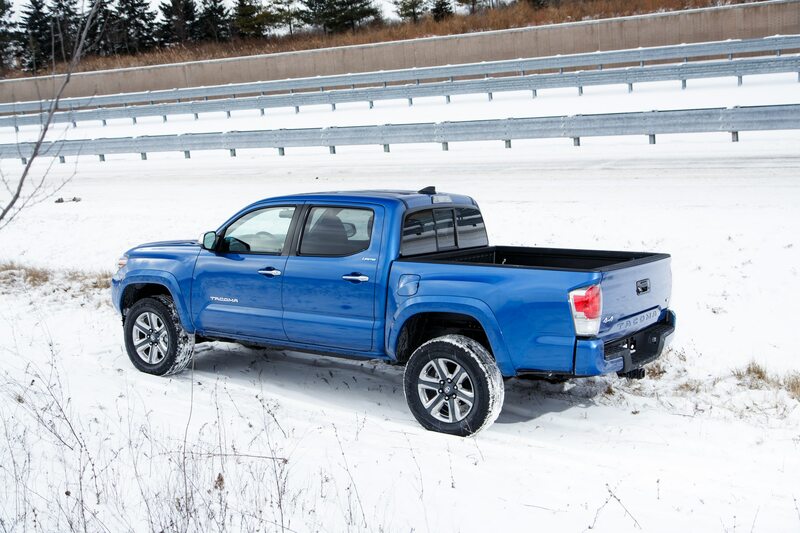 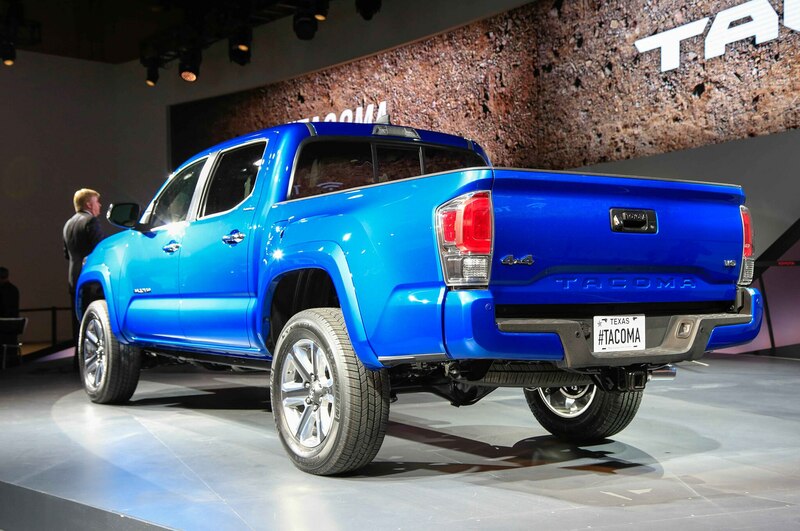 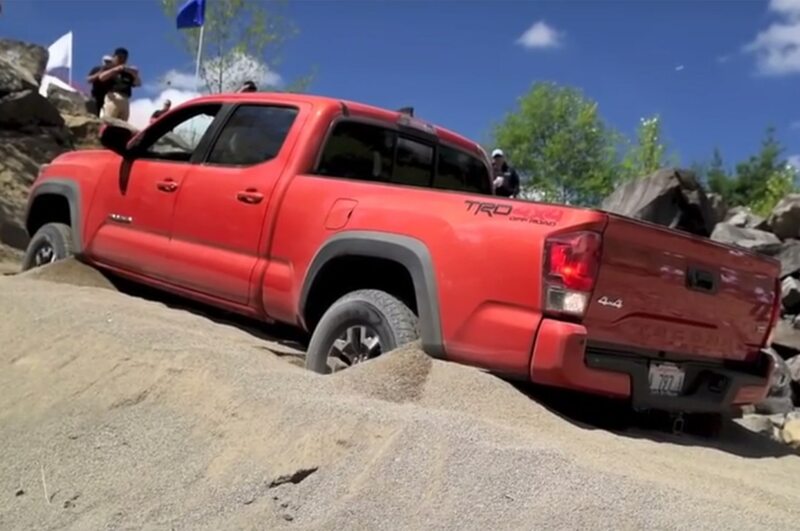 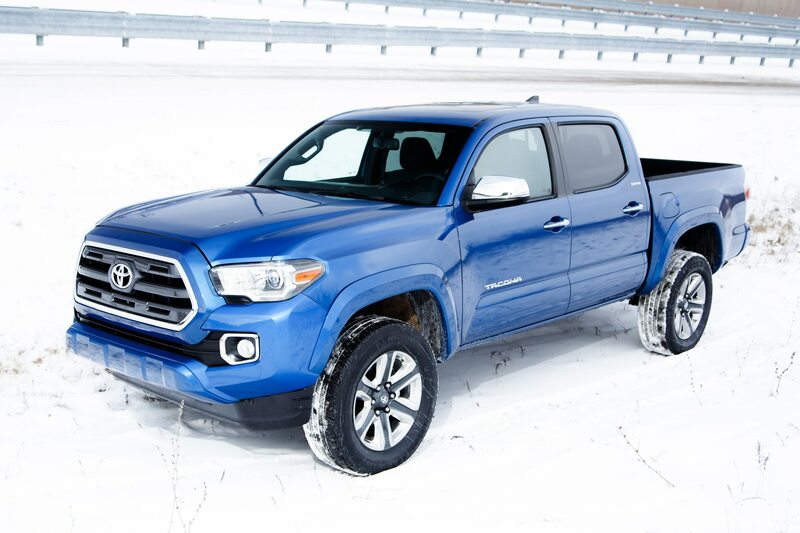 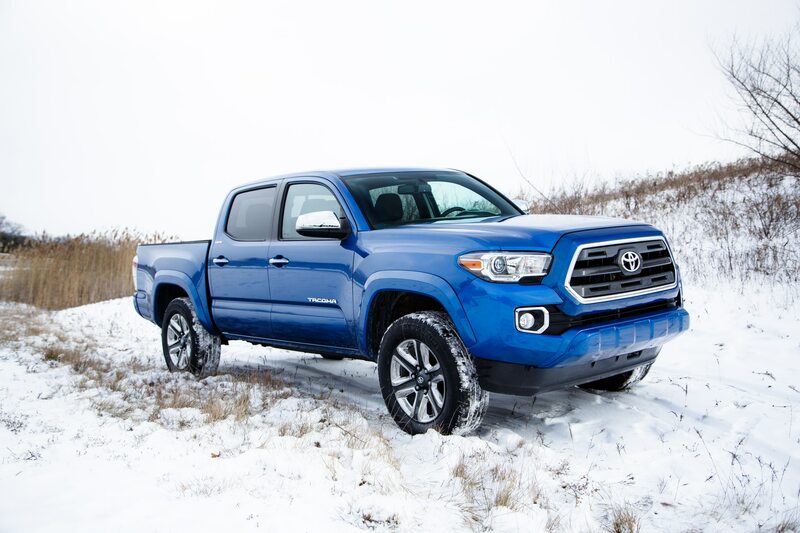 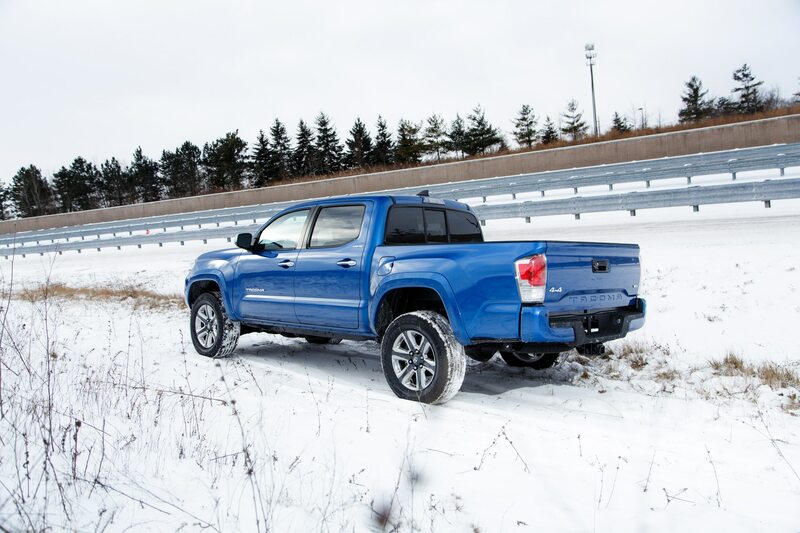 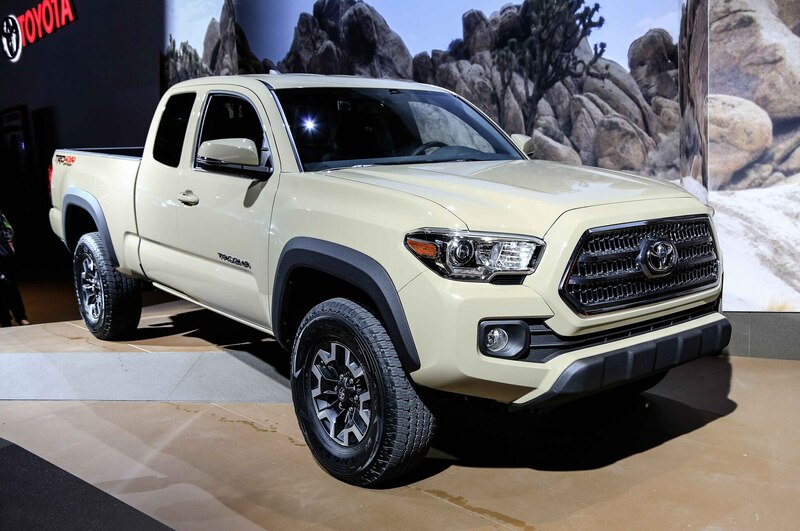 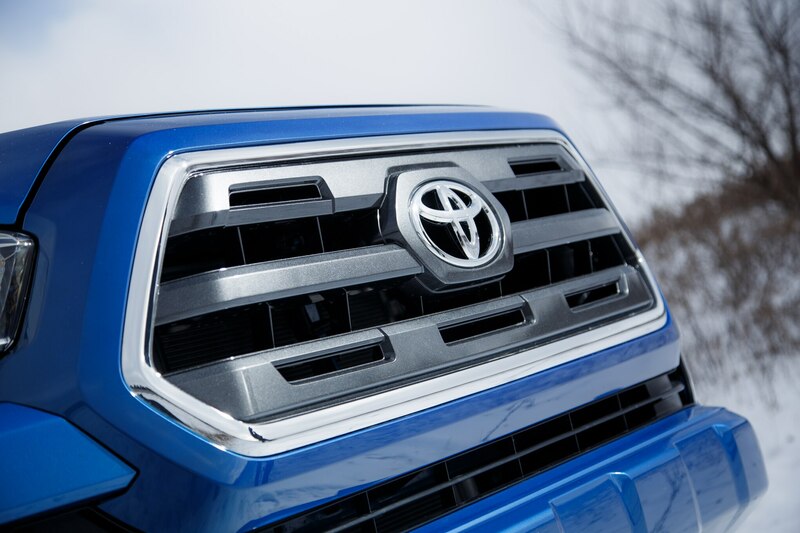 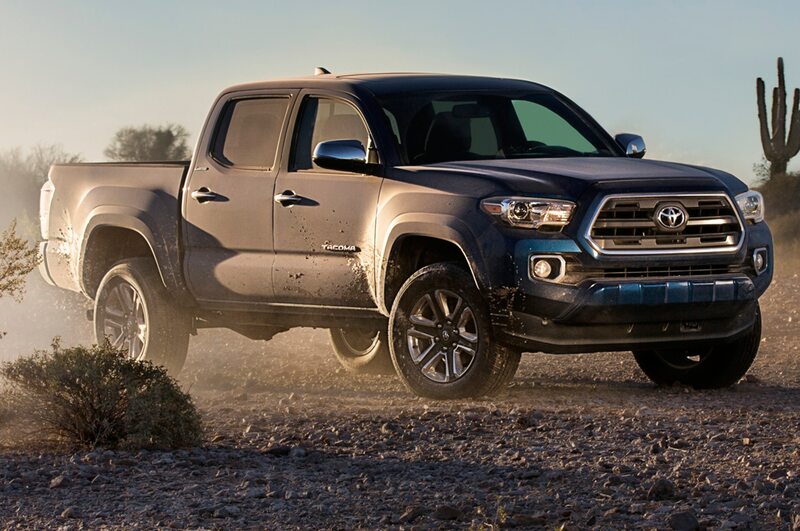 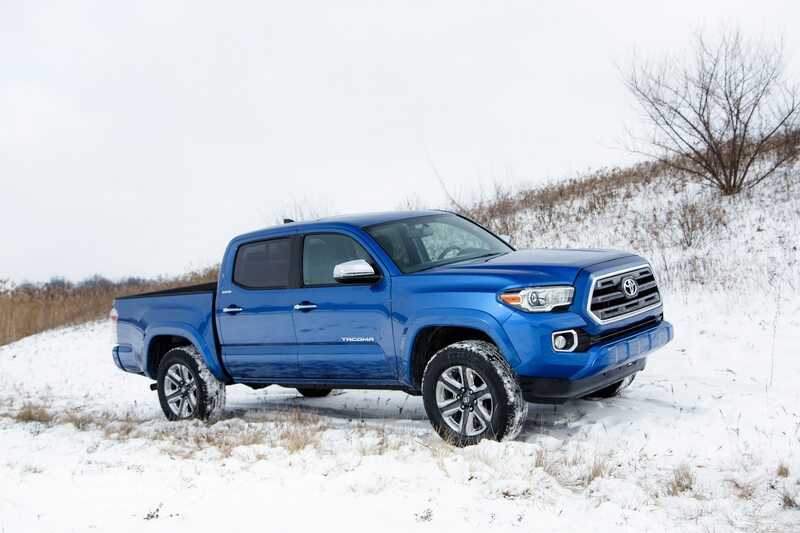 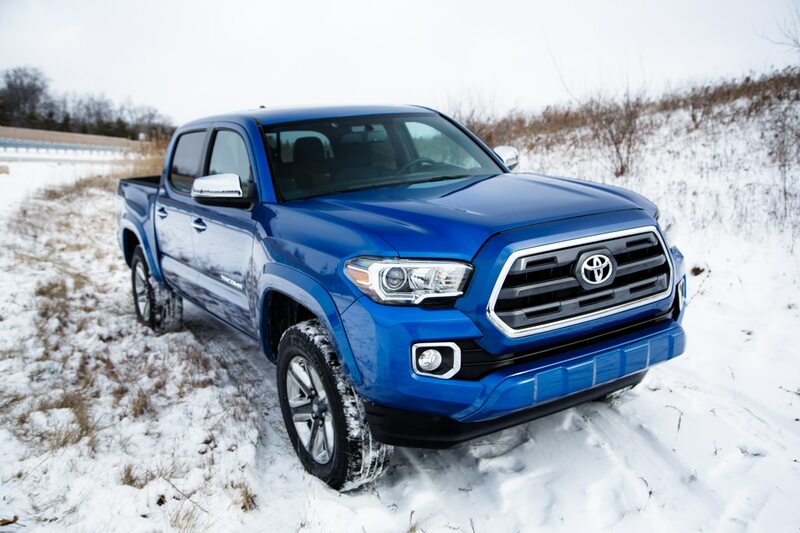 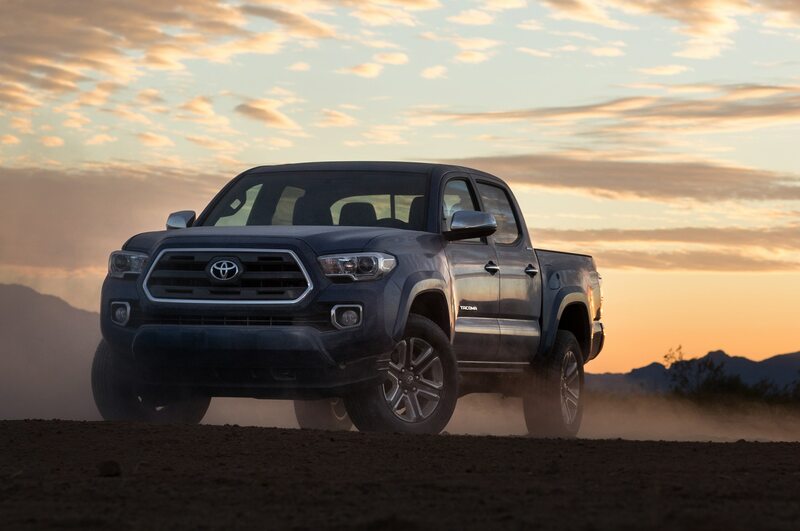 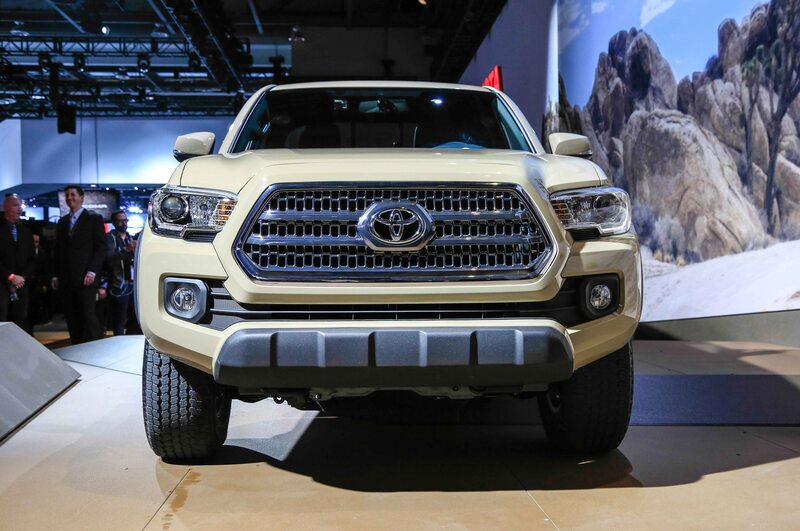 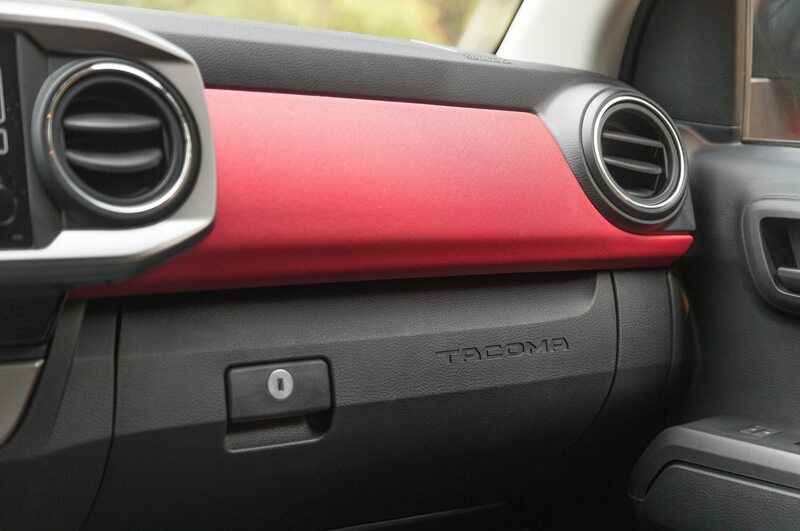 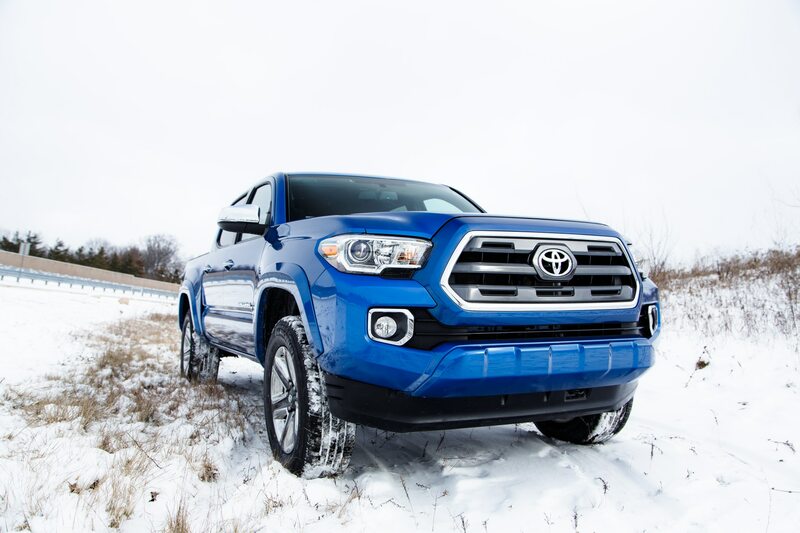 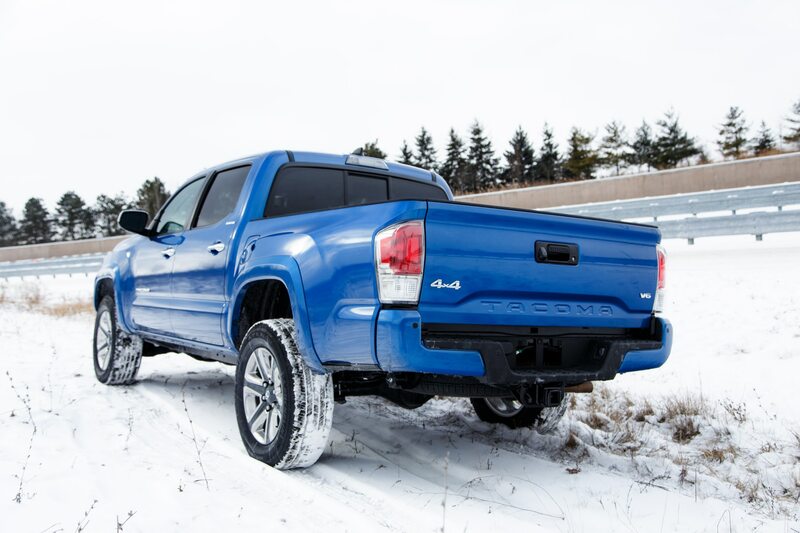 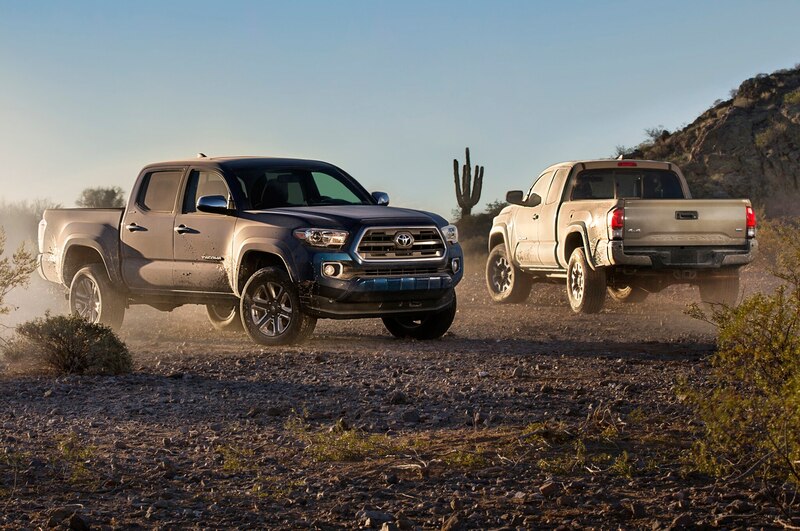 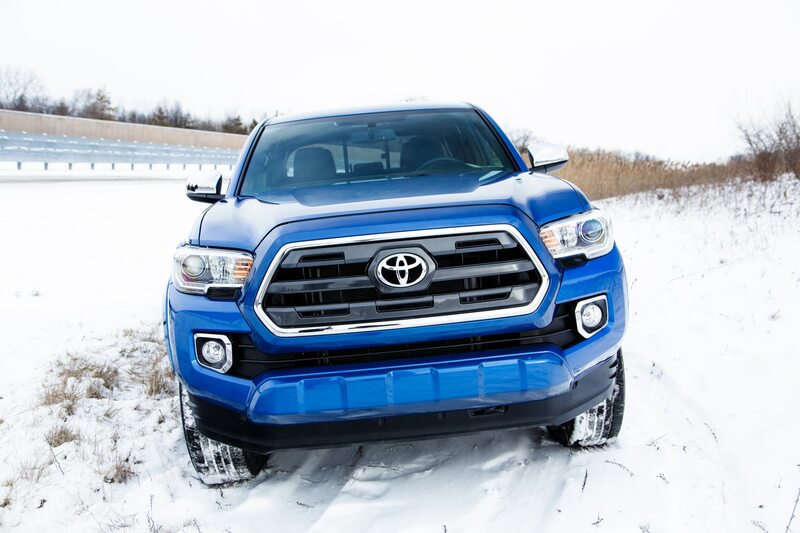 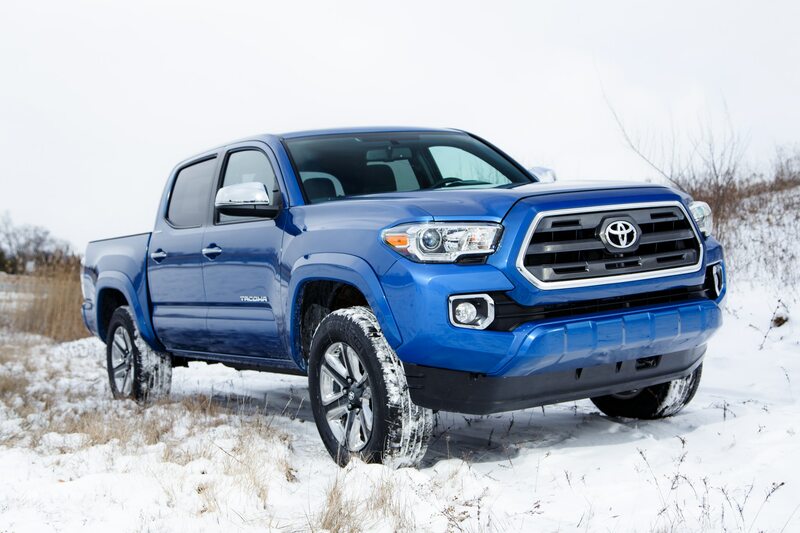 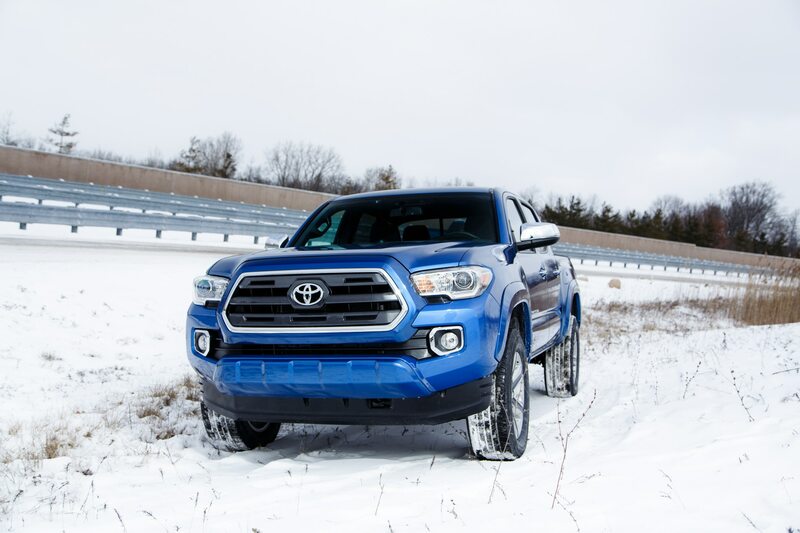 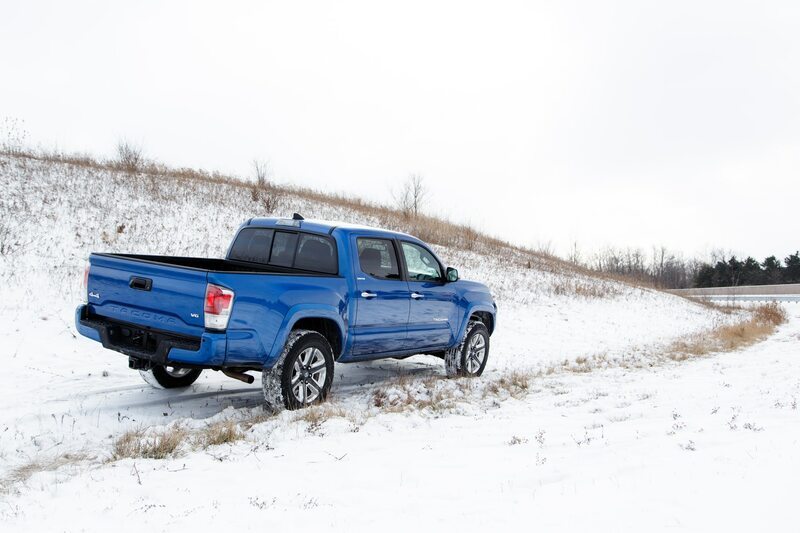 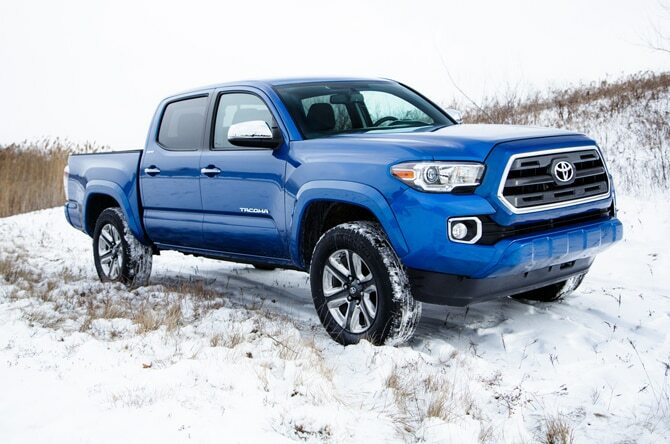 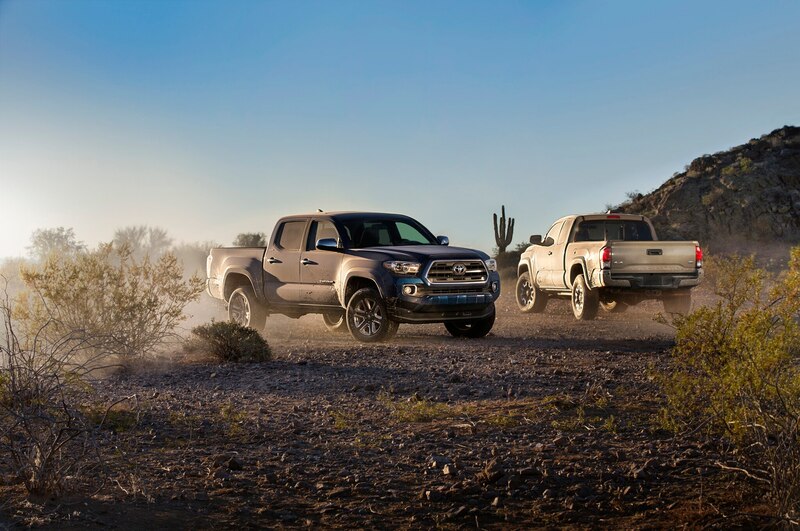 The redesigned 2016 Toyota Tacoma is here to help with its new Crawl Control system, and this impressive new video shows a Tacoma digging its way out of some deep sand. 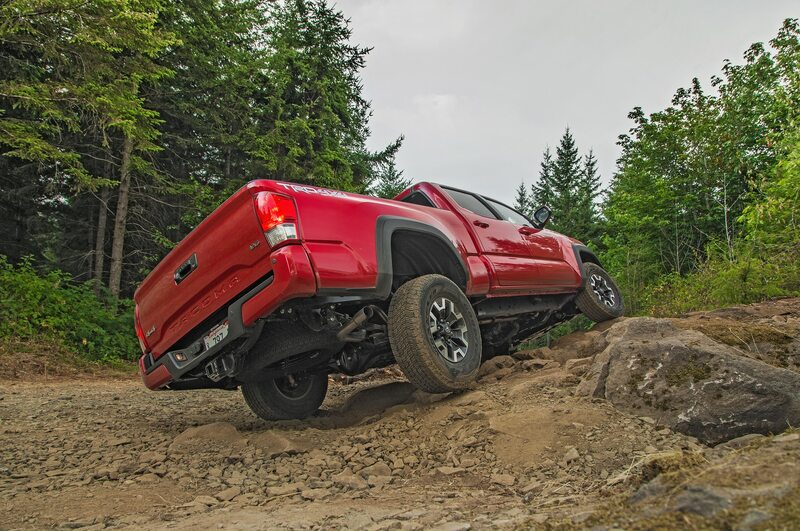 Crawl Control is a system that modulates the acceleration and braking of the truck between 1 mph and 5 mph for maximum traction on various surfaces. 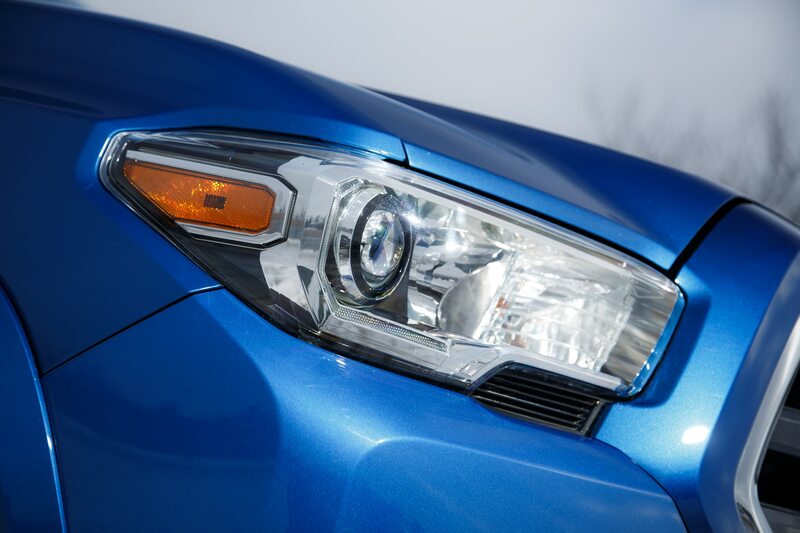 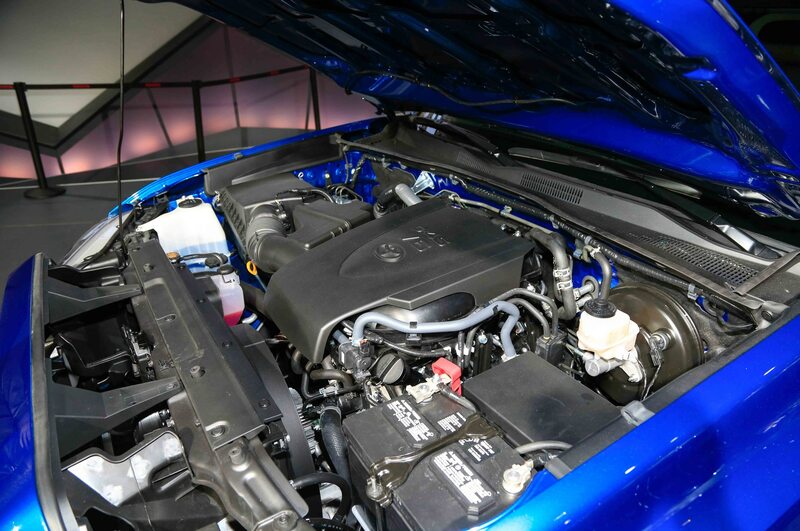 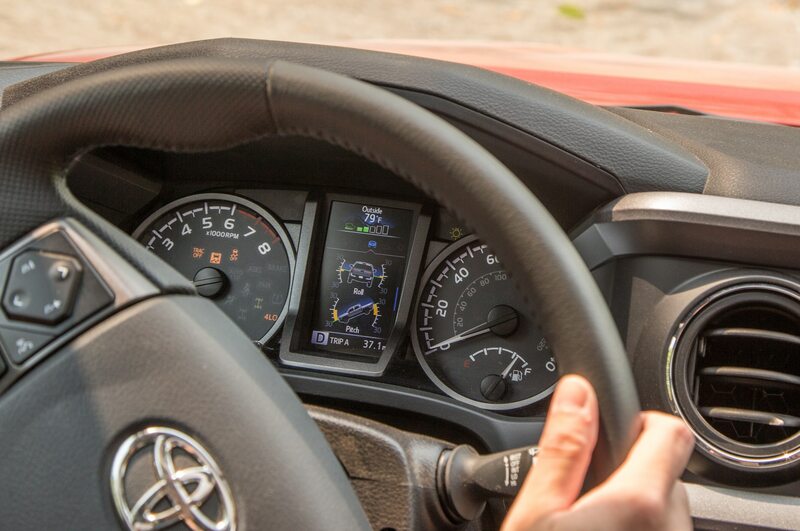 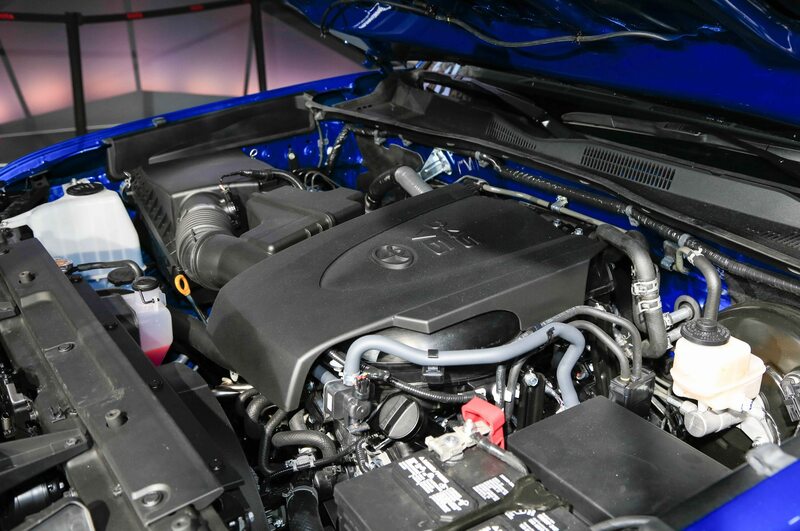 Sensors in the wheels are able to detect wheel slip and control the throttle input to help the car get un-stuck. 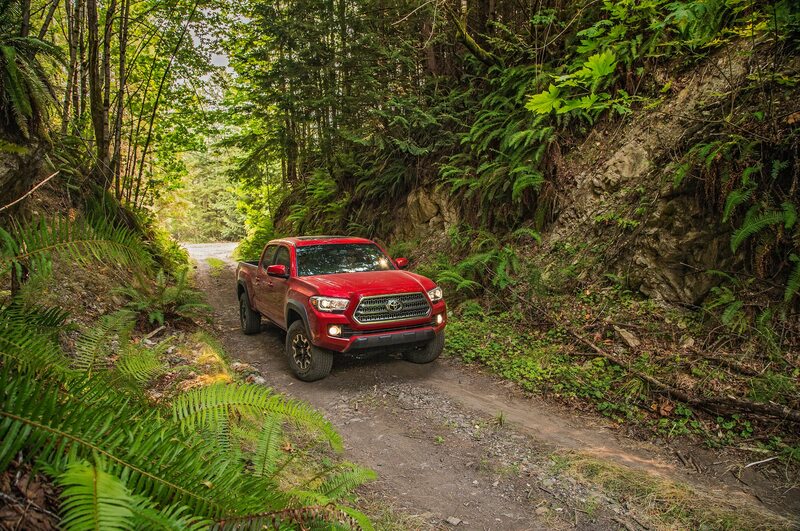 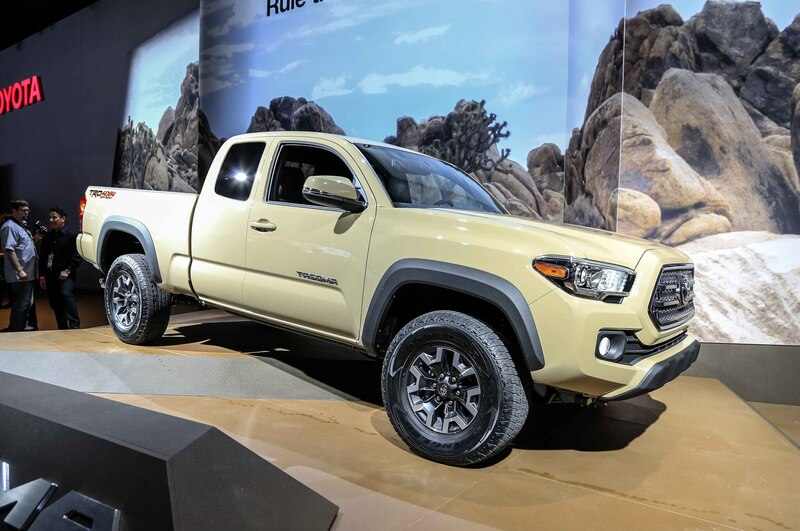 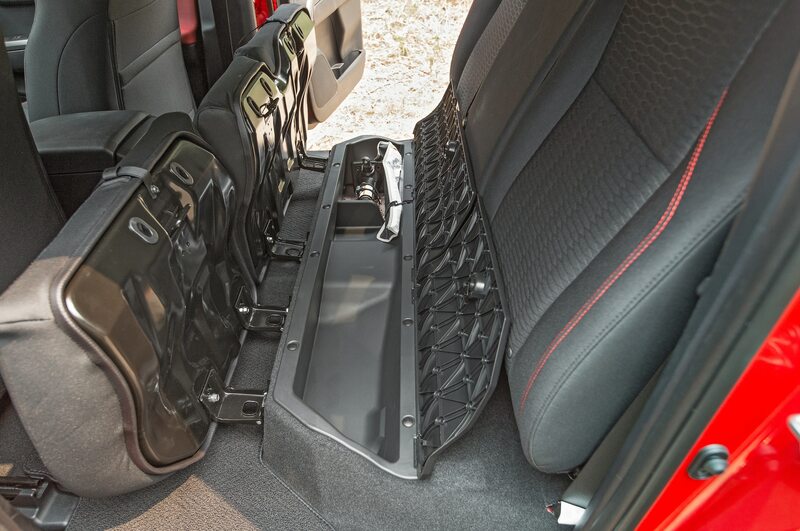 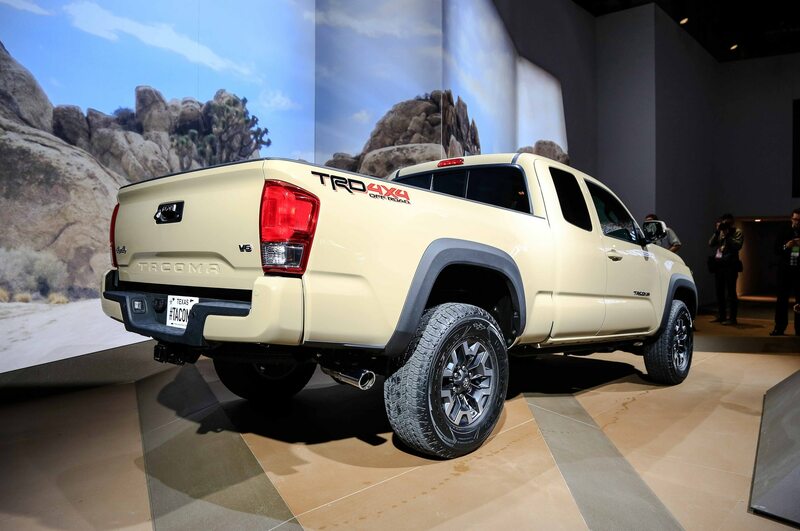 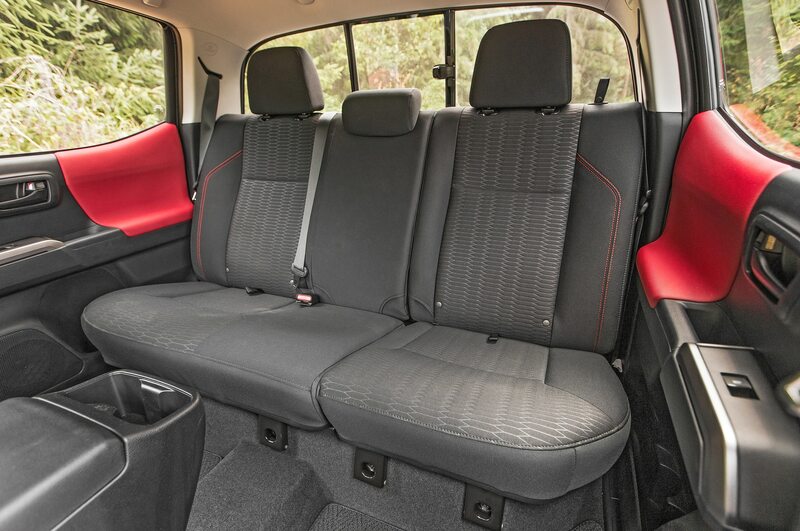 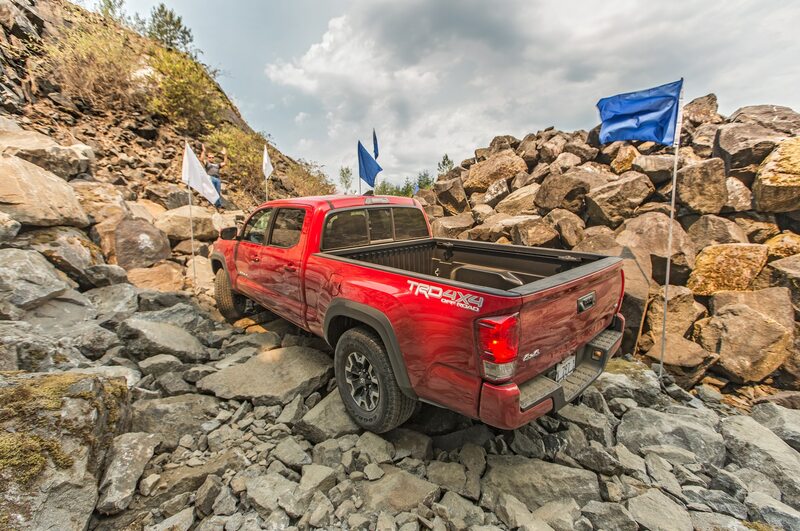 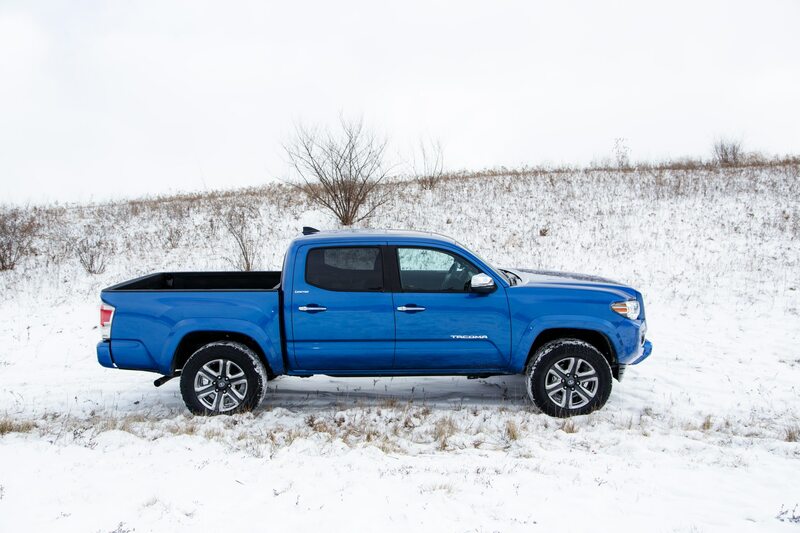 In this case, a 2016 Tacoma crew cab equipped with the TRD off-road package digs itself into some deep sand, with all four wheels buried to make sure the truck is completely stuck. 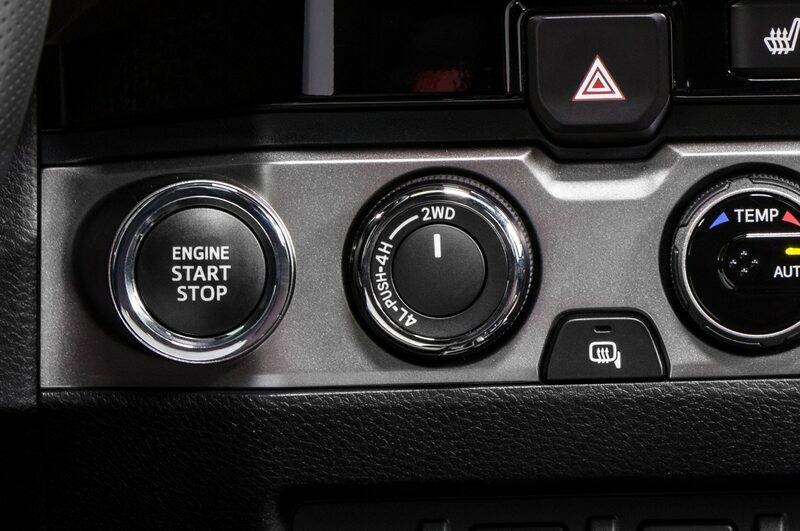 The driver then activates Crawl Control, which takes over acceleration and braking and starts to drive the front and rear wheels slowly. 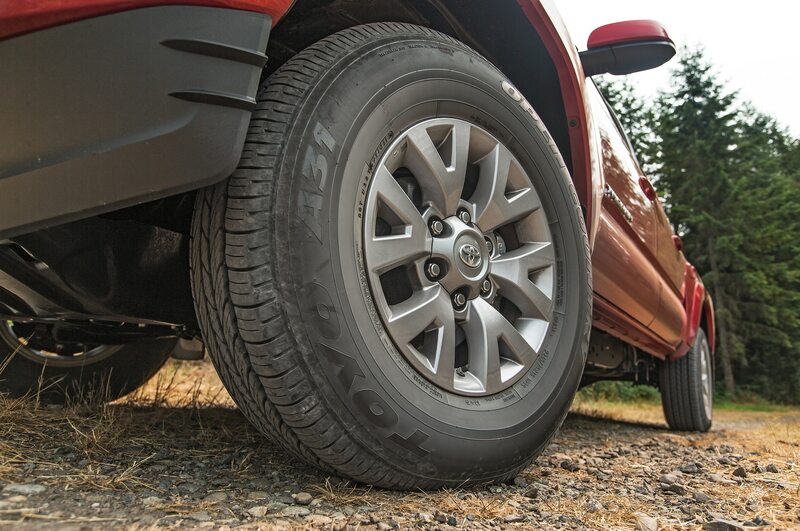 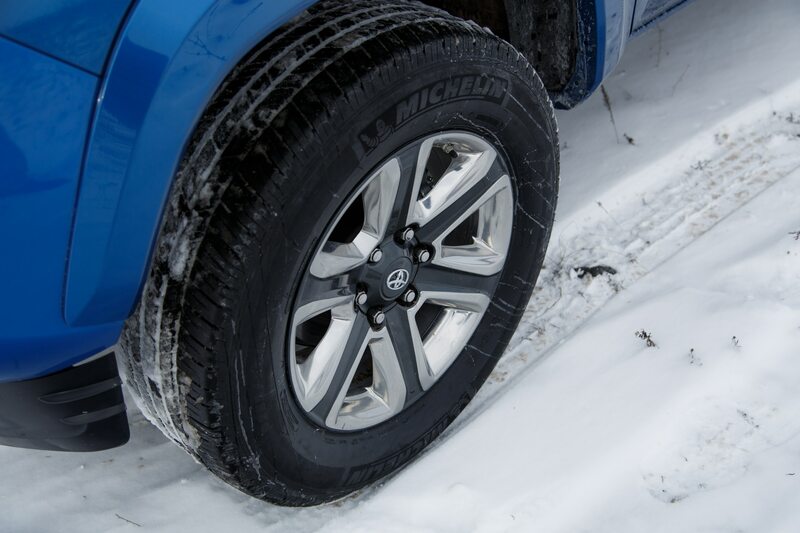 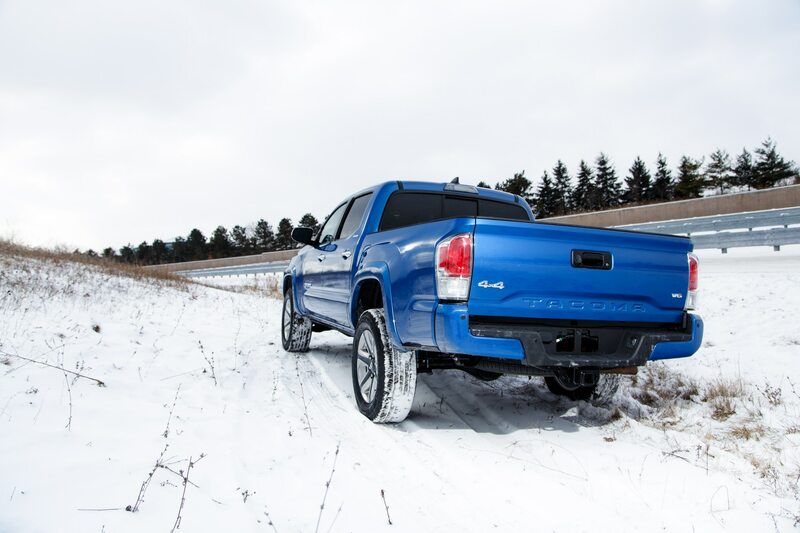 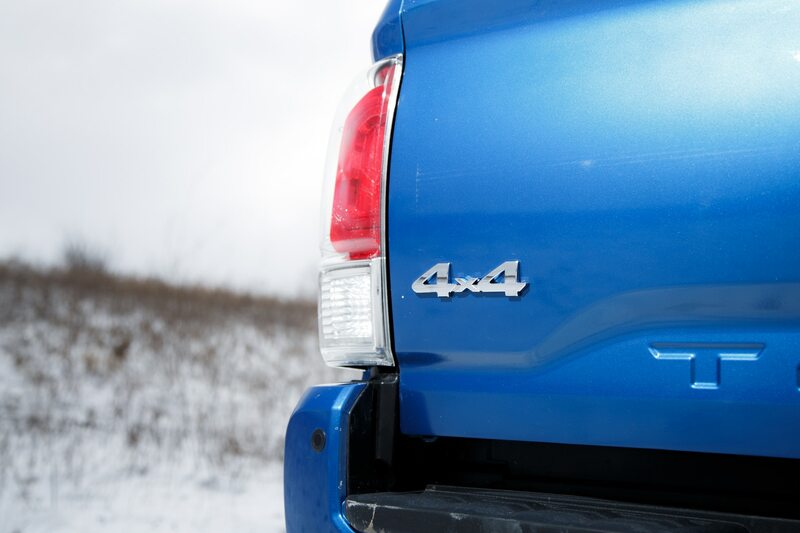 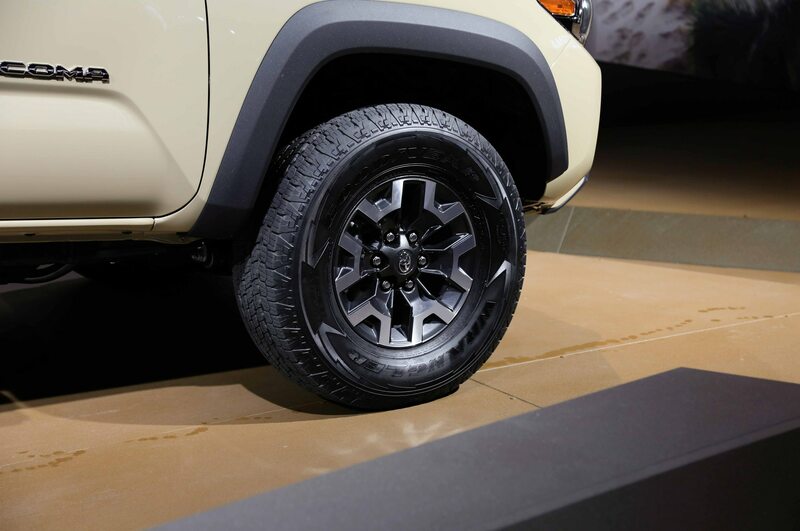 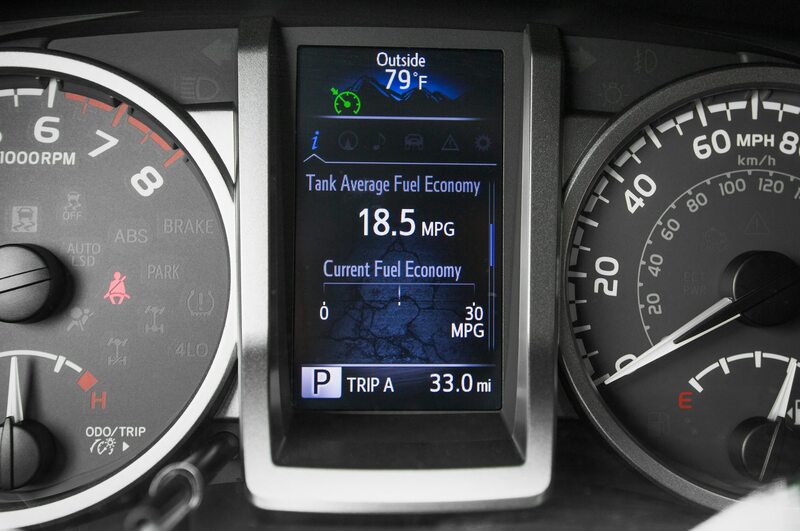 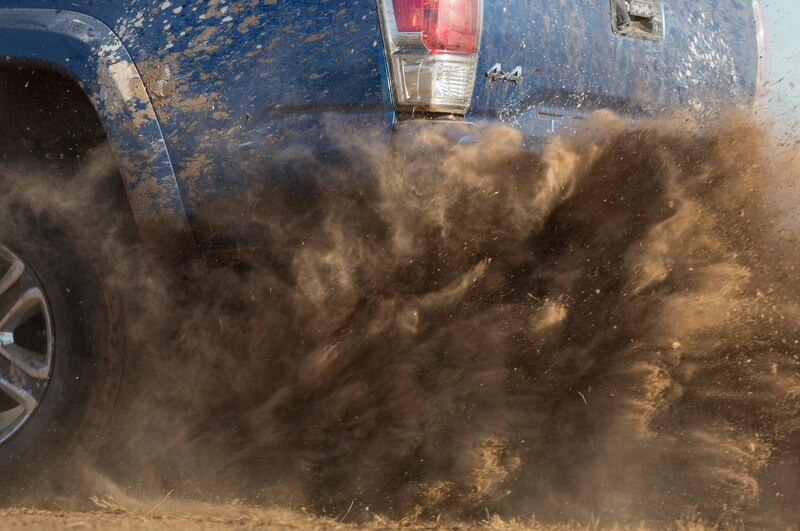 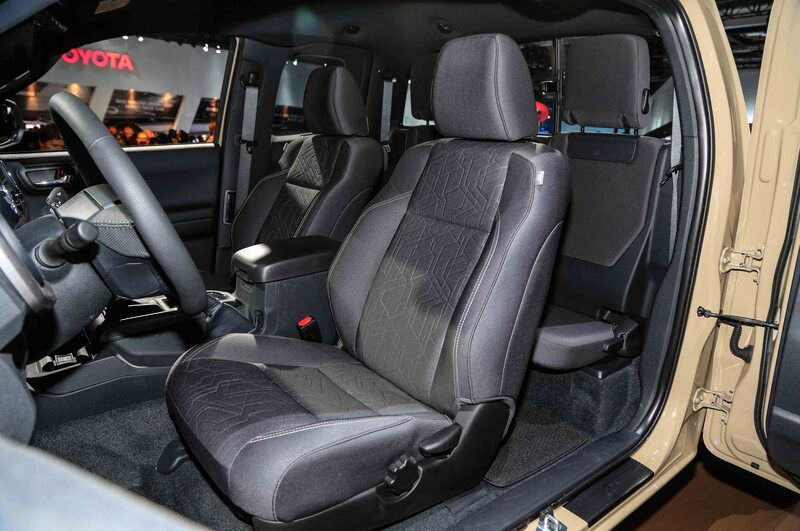 The system’s ability to minimizing wheel slip helps the tires can essentially grip the sand and pull the truck out. 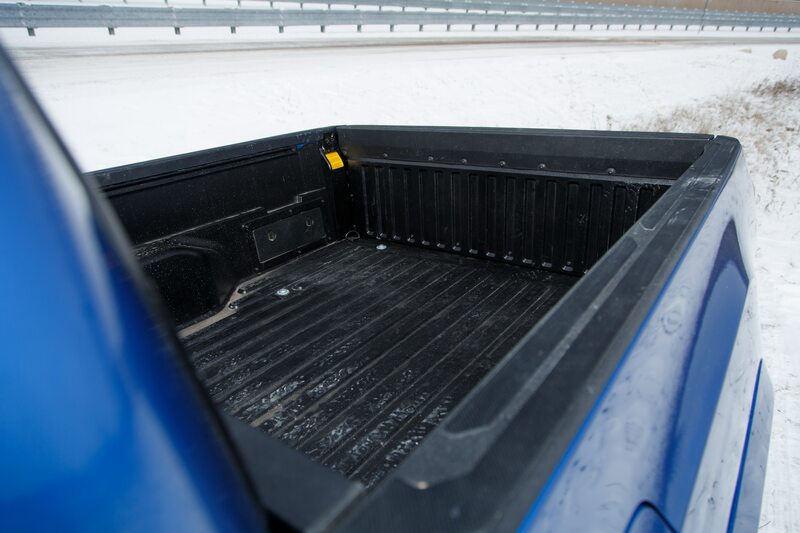 It’s an impressive process to watch, and we can imagine many low-traction scenarios in which this system would prove useful. 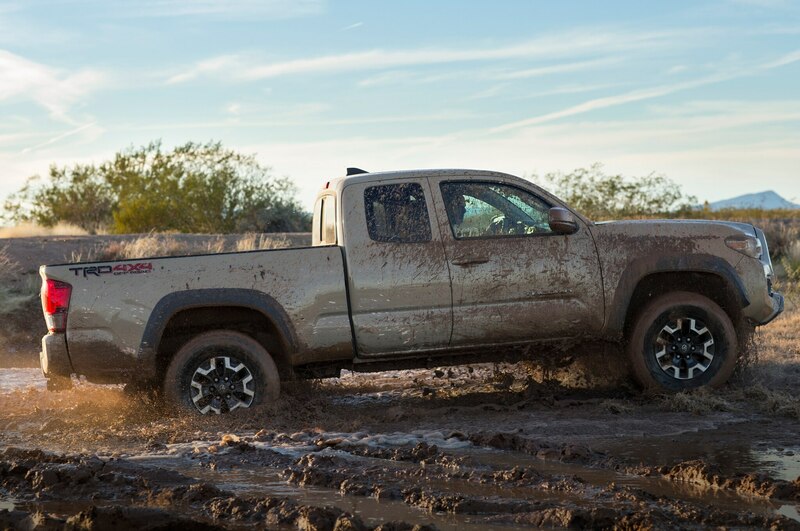 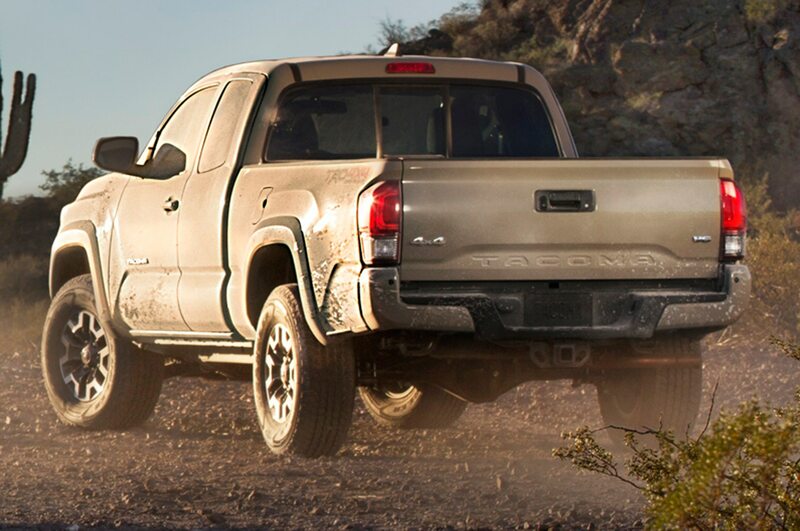 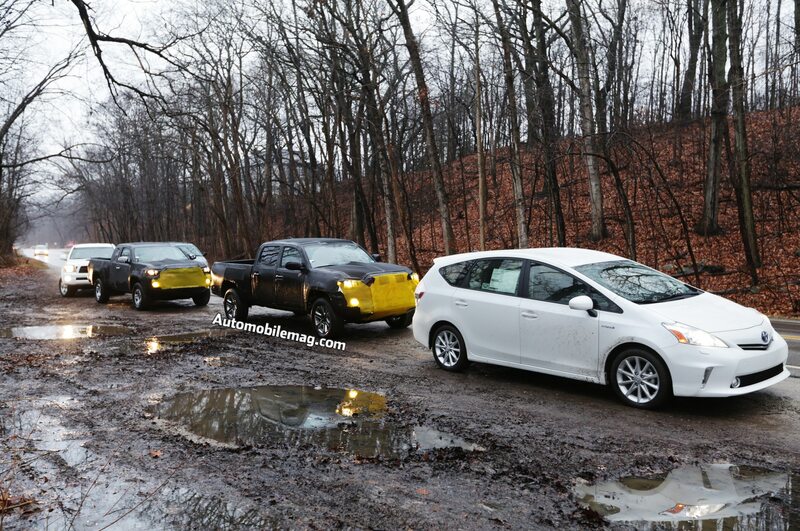 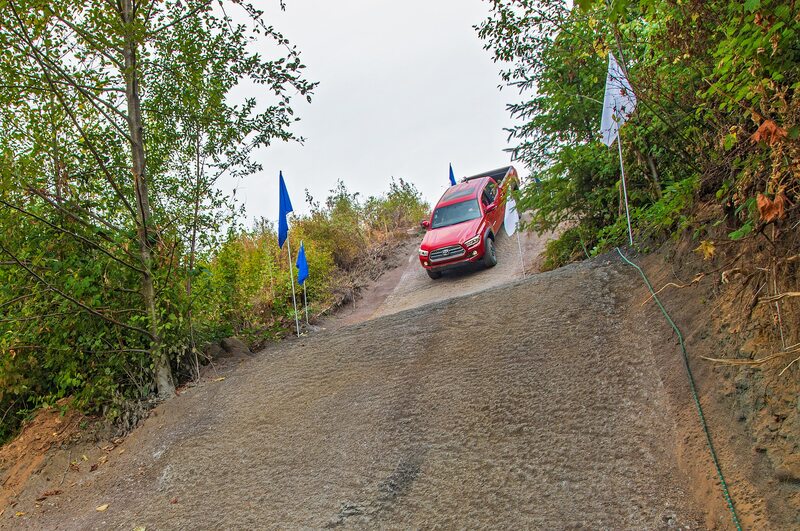 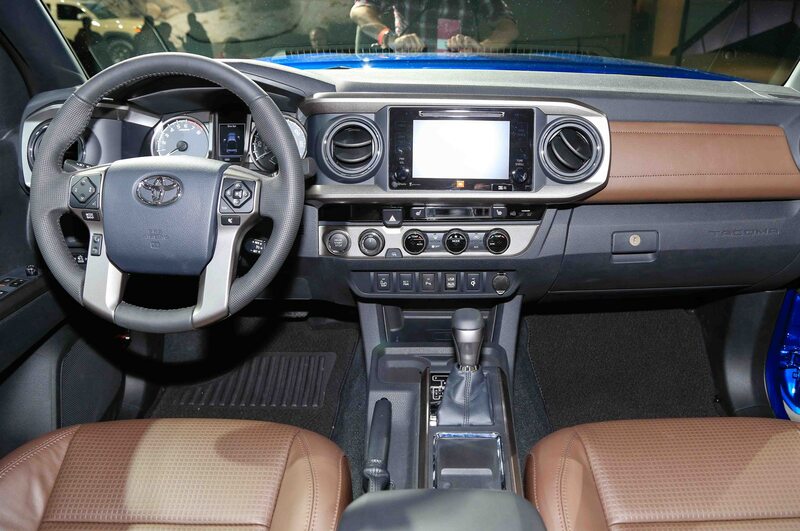 Take a look at the video below to see how the 2016 Toyota Tacoma escapes from some deep sand. 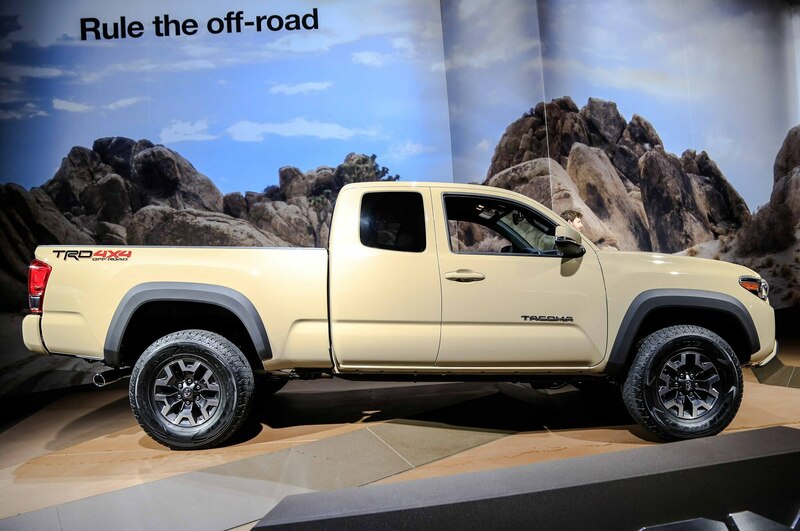 You’re not on Mars, you’re in Utah. 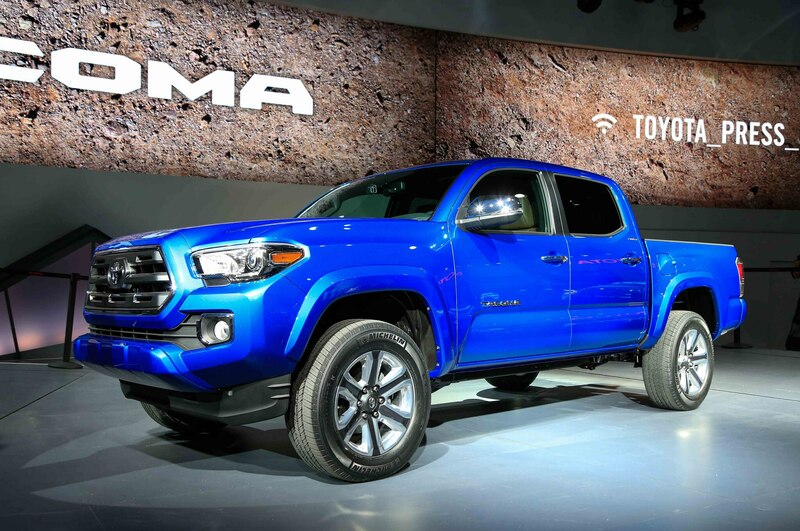 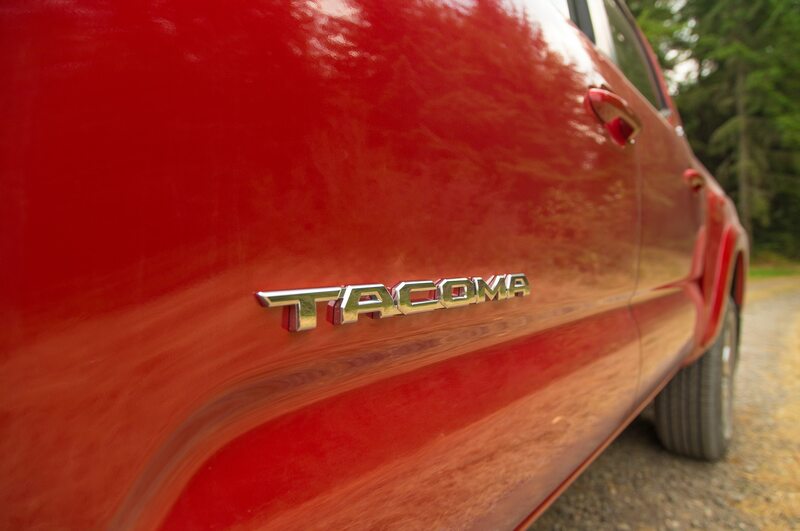 Tacoma is a dead ringer for Marty McFly’s 1985 Toyota truck.